From the moment you enter St Aidan's on the first day of Freshers' Week, you become part of something very special; this doesn't change when you graduate. Our alumni are an integral part of our community, driving and shaping the future of St Aidan's.This is our new alumni website which we launched in January 2017 and is slowly taking shape. 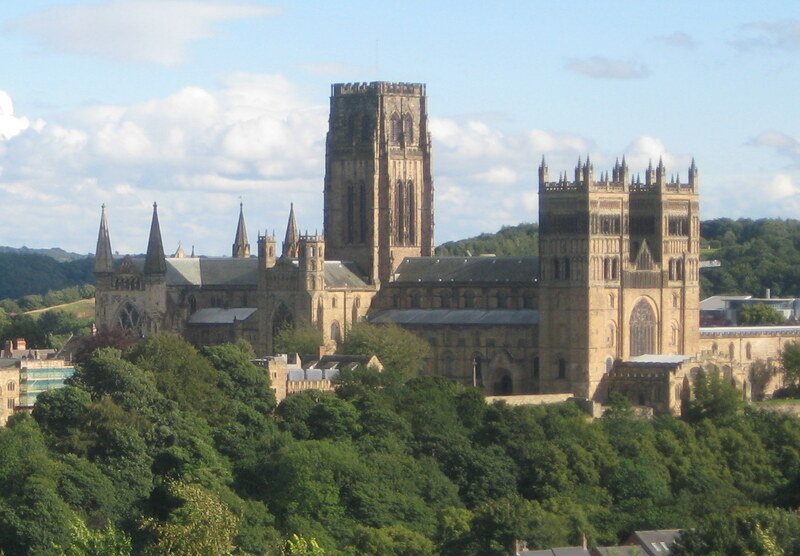 Please bear with us as we continue to work on it.This new site links directly with the main Dunelm alumni site and database enhancing your Durham alumni experience. It will allow you to book onto Aidan's alumni events directly and will also enable you to manage your Dunelm alumni account. Good fun was had by all at the Recent Graduates Weekend (November 9th - 11th). 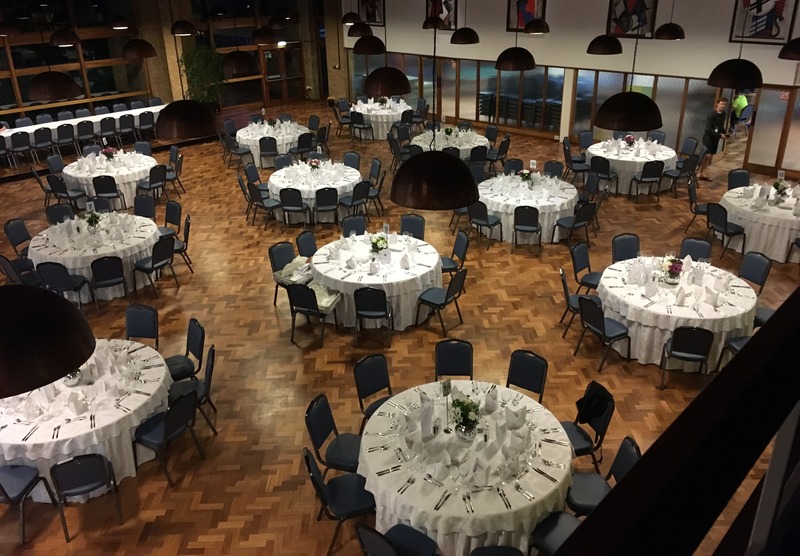 A black-tie buffet in the dining hall was held and after-dinner entertainment was then provided by College band "Velvet Riverside" followed by karaoke in the JCR until late. Read the minutes of the 2018 Alumni Association AGM here. The Association are looking to hold an informal drinks evening in London in the spring so do look out for information about this soon. We have managed to secure a small band of volunteers that are beavering away at getting the next edition of the Aidan's Alumni Association Newsletter together. It will be a double edition to cover the years 2016-17 and 2017-18 and we hope it will be ready for you by January 2019. A bumper issue deserves a bumper crop of member news so please get in touch with your name, year of entry at Aidan's and latest news to secretary1@aidans-alumni.org.uk. This is a favourite section of the newsletter for a lot of our members but it can only be as good as the amount of news that's in it, so please get in touch no matter how brief your news might be. We would also love to include any other articles that you think will be of interest to our alumni. Perhaps you have been back to Durham recently for the first time in ages, or have caught up with a group of Aidan’s friends/housemates/course-mates after several years (or decades!). Alternatively have you just been putting that unique Durham experience to good use in your career, hobby or voluntary work? If so, then please send your article to the editorial team, ideally with accompanying photographs, at secretary1@aidans-alumni.org.uk. Sunday 3rd June saw Aidan's now traditional post-exam celebratory Summer Festival. 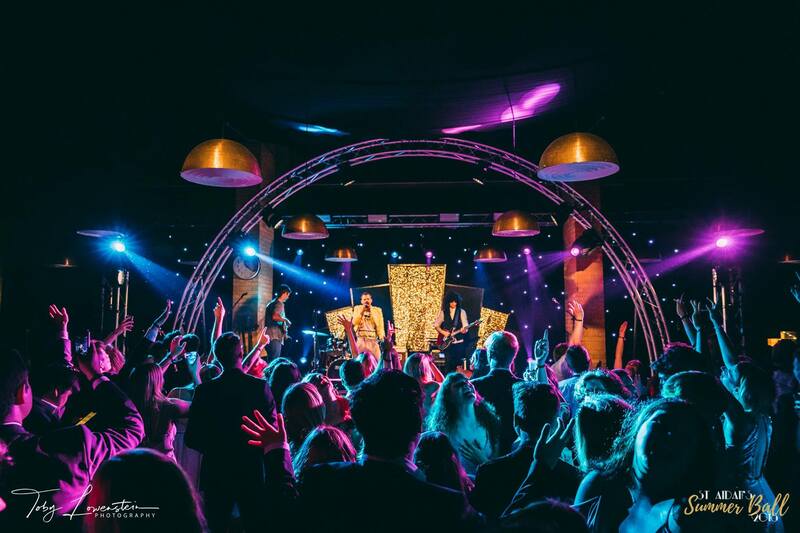 The Festival, which is organised by the JCR's Bar Committee was attended by over 1,000 people across 12 hours, making it the biggest and most successful Summer Festival in Aidan’s history. 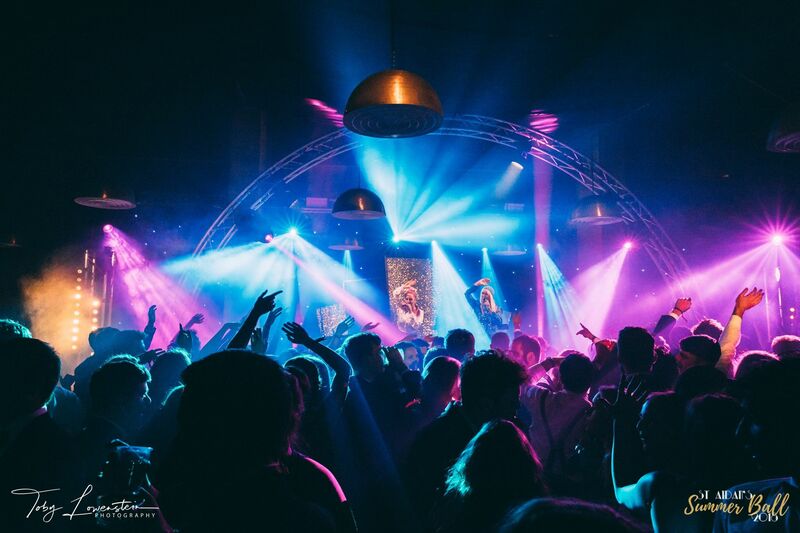 On the day, there was live music in the beer garden, inflatables in the inner garden, four different bars in the dining hall and beer & cider everywhere else! Pictured below: Velvet Riverside, a band solely composed of Aidanites, playing in front of an enthusiastic crowd. 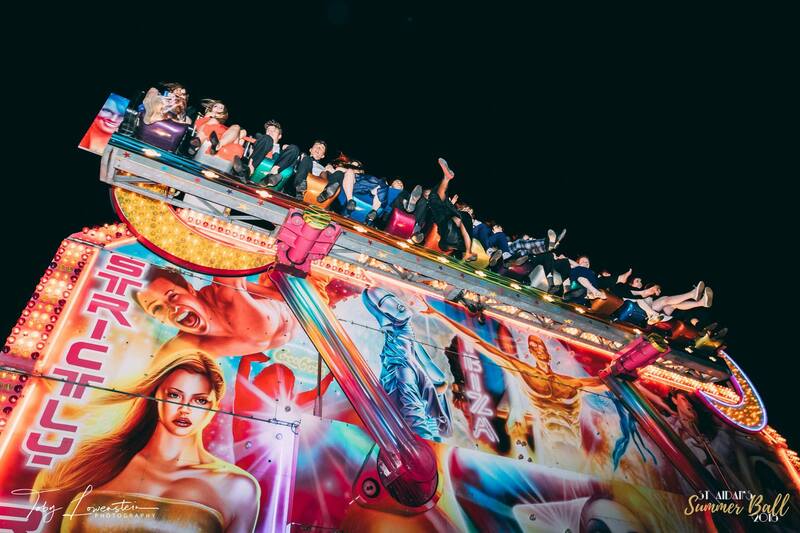 The annual Summer ball, which lasted from 6pm until the champagne breakfast at 6am, had everything from fairground rides, to Abba and Queen, to casino tables and a ball pit! The theme was The Great Gatsby and it is safe to say that with all tickets sold out, this 1920s night was a roaring success. The last JCR meeting of the year, on Sunday 17th June, reached quorum effortlessly. At the meeting the Freps (Freshers Reps) for next year were disclosed, Luke Hollander, the outgoing JCR President, gave an emotional goodbye speech and the JCR's Honourary Life Members (HLMs) for 2017-18 were announced. The recipients of HLMs this year were Arabeth Lecuyer, Brodie Wood, Felix Culas, Eliana Coschignano, Luke Hollander, and Stefano Cattaneo. The final formal dinner of the year, The Going Down Formal, took place in College on Thursday 21st of June, with a late bar until 2am. The current JCR and the Alumni Association need your help. We are currently working to install some honours boards in the JCR listing all of the recipients of JCR HLMs since the award was instigated back in 1995. Unfortunately the JCR’s meeting minutes are a bit patchy pre 2009 and so we are struggling to confirm just who all the recipients were. This file HERE shows the progress we have made to date. If you can help fill any of the gaps then please do get in touch with us HERE. The annual St Aidan’s post-exam Summer Festival is scheduled for Sunday 3rd June. 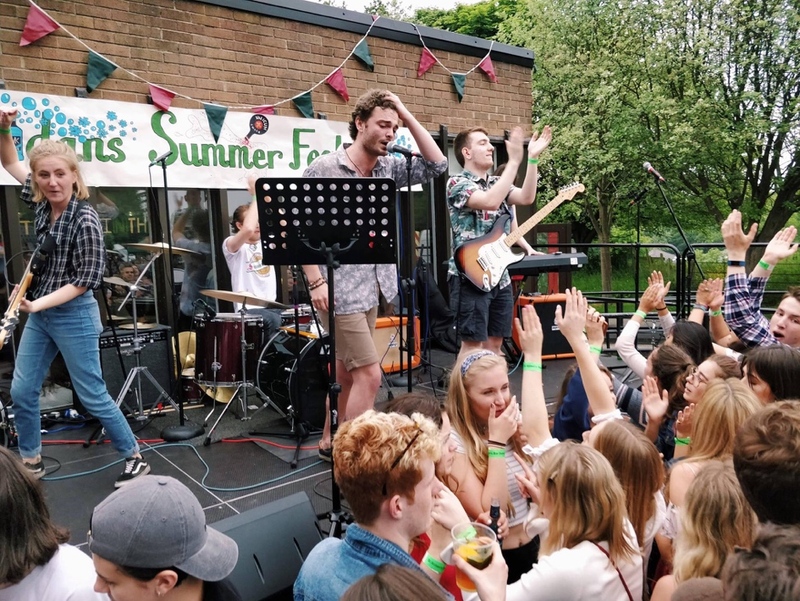 All alumni are welcome to join the festivities up on the hill, with an afternoon of great real ale, live bands and hopefully lots of summer sunshine. On Thursday 15th March St Aidan's College RFC took on Hatfield in the final of the University's men's rugby floodlit cup. To get to the final Aidan's had beaten Collingwood B, Grey A and then Collingwood A in the semi-finals. The victory against Collingwood A was particularly significant as it was their first over the defending champions for over three years again. Aidan's opened the scoring with a try early on, and then built up a 17-3 lead following two further tries. This lead was cut to 17-10 by Hatfield before the half time break. Hatfield continued their comeback in the second half, taking a 20-17 lead, before an Aidan's penalty pegged it back to 20-20. Aidan's sealed victory with a converted try late on to spark wild celebrations amongst all the Aidan's students that had come down to Maiden Castle to support the Kings of the Hill. Congratulations to captain Charlie Williams and the rest of the team - a great win for Aidan's in one of the flagship collegiate sports competitions. The JCR has elected their new sabbatical JCR President, Clara Ohayon. Clara ran on an exciting platform which included policies including as rethinking the College parent system, creating a more powerful College identity, and buying better furniture for the JCR. Brodie Wood was also recently appointed as the new Bar Steward, having already performed brilliantly as JCR Treasurer this year. Both Clara and Brodie will take up their positions during the summer, ready for the 2018/19 academic year. The JCR is looking forward to seeing what great things they achieve in the year ahead! If any aspect of this is of interest to you or you would like to find out more, please contact Chris Smith at careers@aidans-alumni.org.uk or Ben Fisher at reunions1@aidans-alumni.org.uk. Do look out for more information on this in the Durham alumni Newswire email as the project develops. Missing the January 2018 edition of the Aidan's Alumni Association Newsletter and Magazine? The reason why you haven't received one is because it hasn't been published yet. The annual Newsletter and Magazine, which we know is greatly enjoyed by many of Aidan's alumni, is produced solely by volunteers. The two newsletter editors that aimed to produce the January 2018 edition have got too caught up in the other things that life throws at us, so there isn't one waiting to wing its way to you at the moment. Emma would also love to hear from you if you would be interested in getting involved in any other aspect of the work of the Alumni Association. 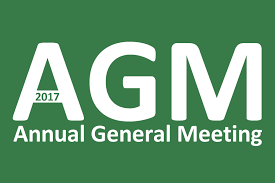 Read the minutes of the 2017 Alumni Association AGM. At the meeting a new constitution, skilfully put together by former JCR President Andrew Gates, was ratified. Read the new constitution. 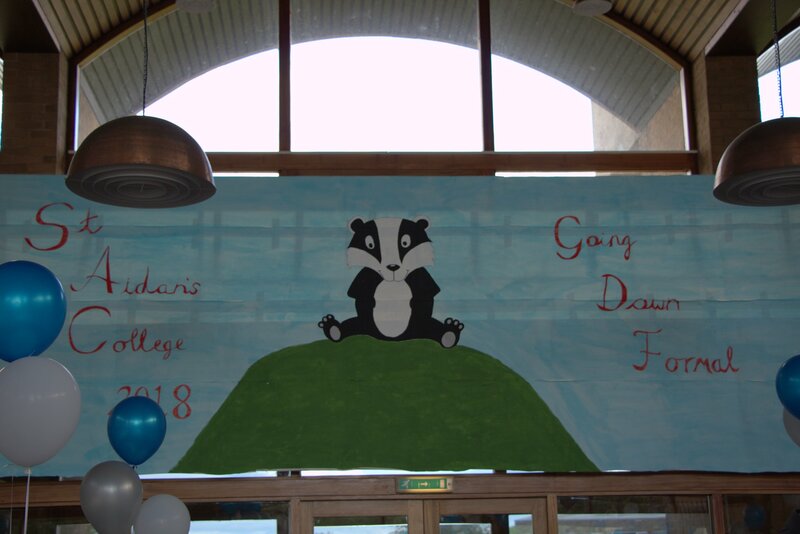 Good fun was had by all at the Recent Graduates Weekend (November 17th - 19th). The usual Saturday night formal dinner was replaced with a black-tie buffet in the dining hall which was well received. After-dinner entertainment was then provided by College band "Velvet Riverside" followed by karaoke in the bar until late. Unfortunately we are anticipating a delay in the production of the next Aidan's Alumni Association Newsletter and Magazine, so please don't think that you have missed it when it doesn't arrive in January. We will let the Alumni know when it is ready. 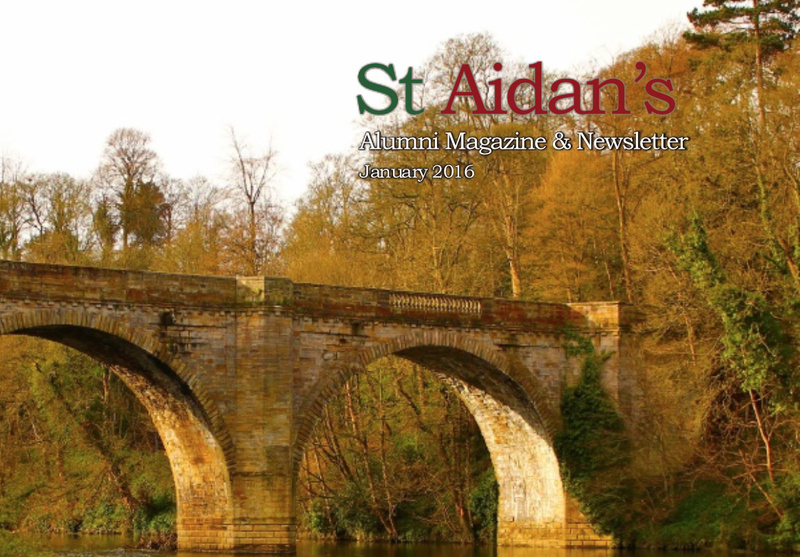 The latest edition of the St Aidan's Alumni Association Newsletter is now out. 2017 marked Aidan's 70th birthday. The anniversary was commerated with a celebratory reunon weekend in College. Make sure you receive all the information on the Association's Reunions and events and also receive the annual newsletter by keeping you contact details up to date.